The hotel industry, like most of the population has stepped up it’s efforts to become eco-friendly. While some companies have taken more serious initiatives the industry as whole has become “greener” in recent years, going further than just conserving water and requesting guests to reuse their towels. According to the US Government Energy Department, US hotels spend an average of $2,196 per room each year on energy. This expenditure also requires the burning of huge amounts of fossil fuels. 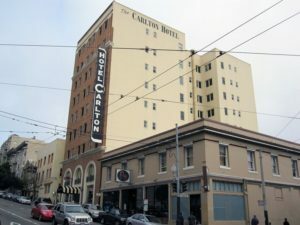 San Francisco Carlton installed a large photovoltaic system that cost $163,951 but after rebates and tax credits, the net cost was only $13,727. It is currently producing 12% of the hotel’s electricity and is stopping 32,648 pounds of carbon a year from entering the atmosphere. Federal and local tax credit savings for Green construction range from 30% to 80% of the cost. Green construction typically saves the hotel owner 35 to 45% on their annual energy bills. Newly built hotels can install solar water heating, solar photovoltaics, and passive solar no matter where in the world they are located. 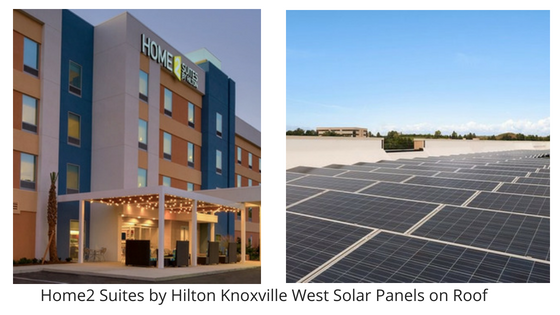 Existing hotels have the option of installing solar water heating, solar photovoltaics or both. Solar water heating is by far the most popular and cheaper option and can produce great saving as well as cut CO emissions. Hot water is a constant requirement for any hotel and this system can reduce the need for conventional water heating by as much as two-thirds. Solar power can also be used very efficiently in hot climates for cooling. With up to 22% of a hotel’s electrical expenses for cooling, the potential saving is substantial. 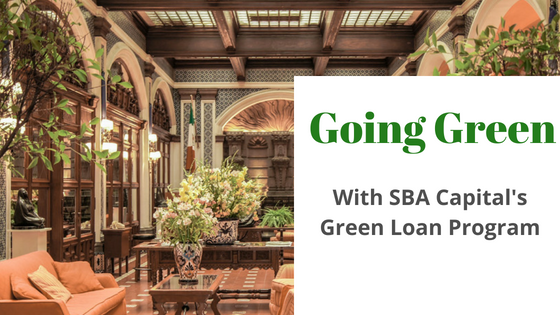 SBA-Capital includes the cost of Green Construction in your SBA 504 & 7a Loans. Contact Hershel Pierce at pierce.pavbank@gmail.com or call 214-726-9000 for details on reducing your energy cost and creating a more healthy lifestyle for your hotel guest.